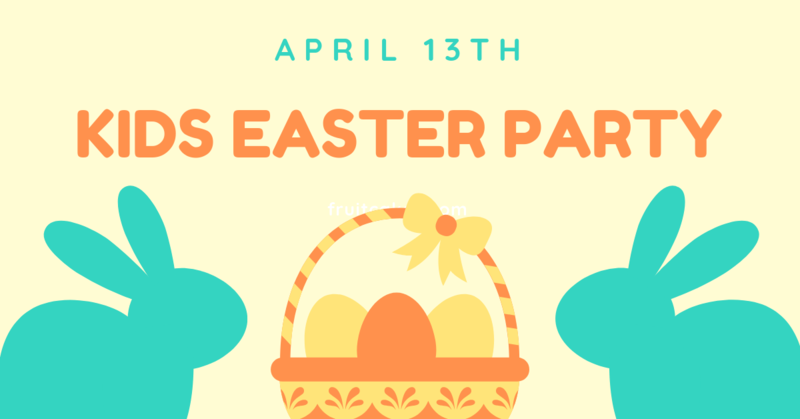 Come join us for our first-time ever Easter Party. We will have a bounce house, face painting, crafts, games, Bible story and candy! This is for church family, friends, and the community ages 4 thru 5th grade. The event will be held in the Brethren Life Center (gym) of the Chambersburg Church of the Brethren. You can park in the parking lot behind the church and enter the glass doors. Hope to see you there!